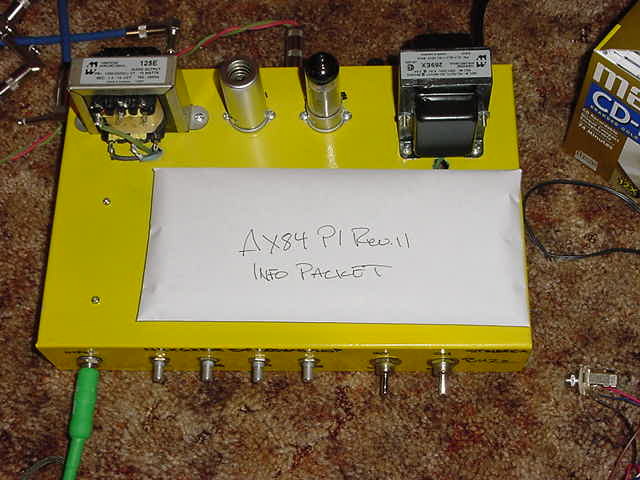 This section contains the current AX84 Projects. If you have an interest in a project which is not listed, please feel free to post a message to the discussion forum and see if there is any interest. We welcome new projects, especially when accompanied by an energetic "product manager" who can help usher it to completion. Skill Level: beginner --- Status: Ready to Build. 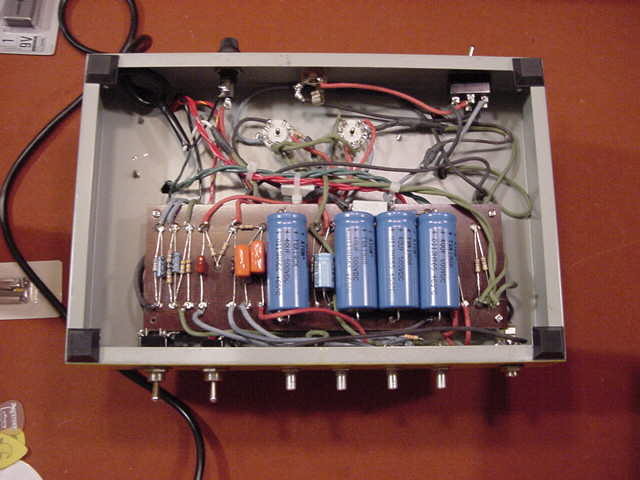 Headphone Amp - Mark Amundson's headphone practice amplifier uses readily available parts and low voltages. Skill Level: intermediate --- Status: Ready to Build. Lowatt - Capture the H*watt tone without the excess volume. Skill Level: Experienced --- Status: Successfully Prototyped. Skill Level: Intermediate --- Status: Ready for semi-experienced builders.